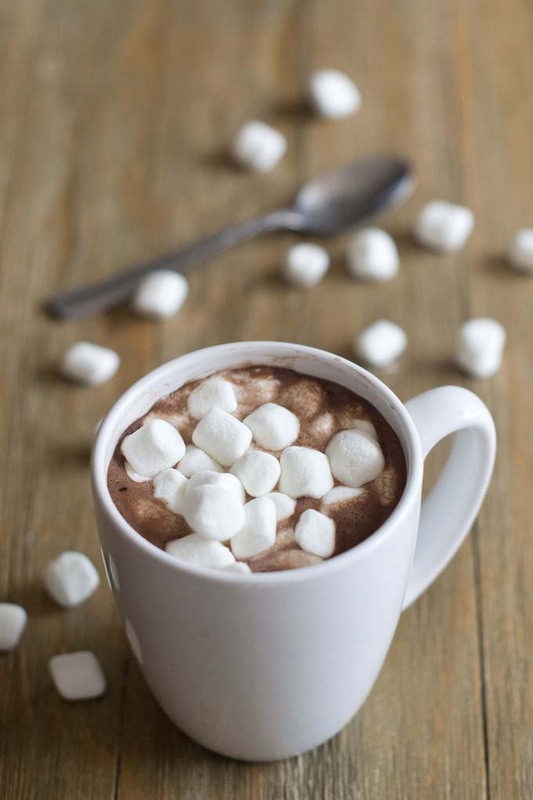 Days are getting longer and nights are getting colder… Before you get ready to sit down by the fire and enjoy a nice cup of hot chocolate, make sure the following are in order! This time of year can be the most damaging time. Freezing temperatures can be very problematic especially to your home’s water piping. Make sure your pipes are adequately prepared to withstand what this winter will bring. Newer PostFree Coffee, Tickets and Gas Points Oh My!